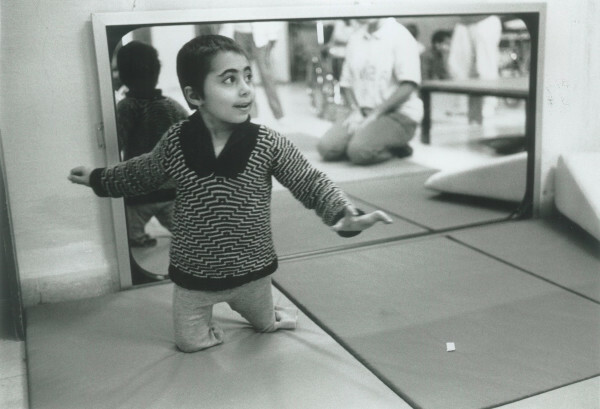 In 1985, Val Jourdan, Chair and Founder Trustee spent a year working as a paediatric physiotherapist in the West Bank. Recognising the dire needs of disabled children and young adults in the area and with no one to take her place, Val and the late Georgina Mortimer, endeavoured to improve the situation. You can read more about the incredible work that Georgina achieved here and the unique sensory rooms and gardens created in her memory. A year later Action around Bethlehem Children with Disability (ABCD) was established as a UK registered charity, and so we began! ​​The late Lord Cheshire, Patron of ABCD, donated a piece of land for the building of the Beit Jala Rehabilitation Centre run by the Bethlehem Arab Society for Rehabilitation (BASR). Today, ABCD supports the Community Based Rehabilitation Outreach services. The Sheepfold, run by the incredible Mary Rewers, soon became another partner, providing day care for the most vulnerable and severely disabled children and young adults. In 2014, with the help of our Trustee Firas Sarhan, we started supporting the rehabilitation centres of Nour Shams and Jalazone Refugee Camps. Through their hard work and dedication they have progressed to be the regional centres of excellence which other professionals and families recognise them as. In recent years, under the superb guidance of Trustee Claire Tillotson, ABCD has been able to support the provision of Music Therapy at the BASR. Today, we work through our brilliant partners to maintain the highest possible level of professional knowledge, equipment, and services we possible can. 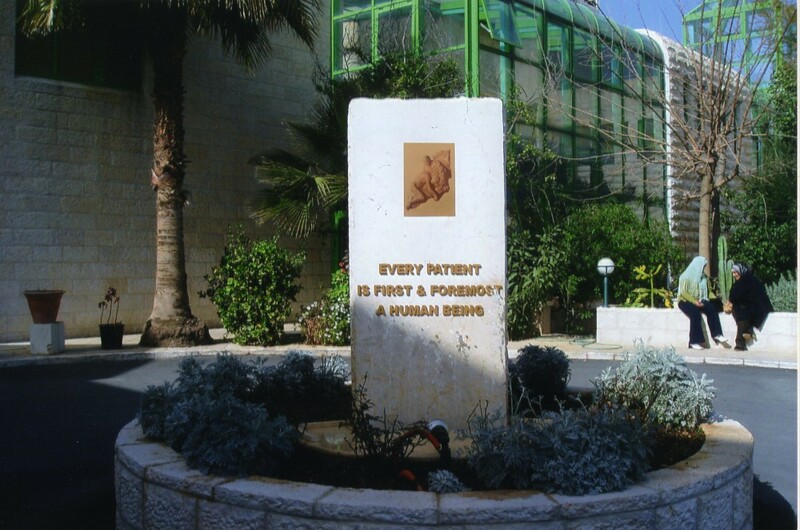 "Every patient is first and foremost, a human being"
Quote from the plaque outside the Bethlehem Rehabilitation Centre in Beit Jala.